Random House has released the cover art for the U.S. edition of the fifth book in George R.R. 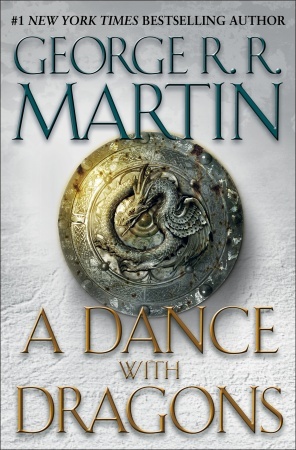 Martin’s A Song of Ice and Fire series. 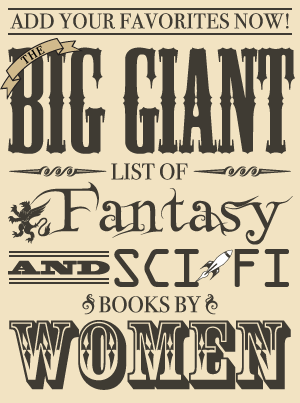 A large version of the cover can be viewed on the Random House website here. Bantam Dell’s website lists this book with their forthcoming fall releases as available in October 2008. It is also now available for preorder on Amazon with a release date of September 30. Both of those dates are purely speculation since Martin has said many times on his Not a Blog not to believe the news about a release date until he has posted the announcement on his website after being pestered by hordes of angry fans who did believe the release dates. It sounds as though there is at least hope that this book will be out by the end of the year, although I don’t dare hope too much since the cover for A Feast for Crows was on Amazon for quite a while before the book actually came out (and when it finally did, it had a completely different cover). Usually I prefer the more generic covers to cover art with the characters because it usually looks as though the cover artist never actually read the book, but in this case, I miss the old covers depicting characters and scenes from the book. I loved the old cover on A Clash of Kings in particular. « Signed Copies of Elantris for Sale!